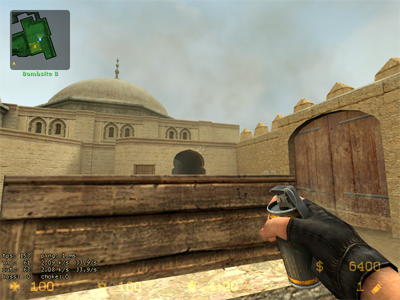 Flash-bangs are the most versatile grenade in Counter-Strike. In a mere second, they have the ability to shift the momentum of a fight to your favor, even against multiple targets. Therefore it's important to know how to throw them effectively. Make sure to bookmark us to keep up to date on the every strategy, especially once we delve into the more advanced tactics!